My 15-year-old son Lee disappeared in 1988. 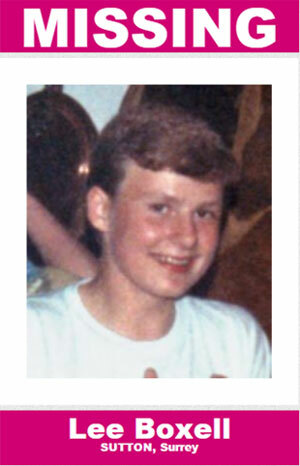 Despite intensive investigations, Lee remains missing. In 2013, Police detectives theorised that Lee visited an unofficial youth club in a shed behind a church in Cheam. It is thought that Lee witnessed an act of child sexual abuse there, and was murdered to silence him, then buried in the graveyard. Police excavated the entire graveyard, but Lee was not found. My family and I have lived through bleak times, punctuated by intense highs when there is new information, only to crash down once again when it comes to nothing. It is unrelenting pain that we have lived with since Lee’s disappearance. We live in limbo. 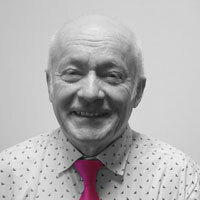 My wife Christine and I have been supported by the charity Missing People since it was founded. Knowing that we have Missing People’s team to help with appeals, and provide emotional support and advice is incredible. When we have been at our lowest we know the team will be there to catch us. The wonderful, caring and resourceful team assisted with poster campaigns, and helped us take part in scores of traumatic media interviews. It helped the story of Lee’s disappearance to appear in numerous newspaper and magazine stories, many radio broadcasts, over fifty TV appeals and two books: Missing (Rose Rouse) and The Missing (Andrew O’Hagan), which was adapted into a stage play. 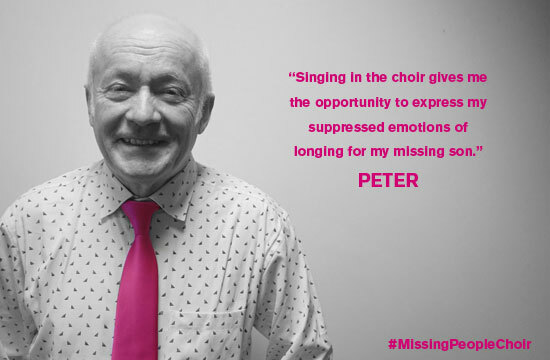 In 2014, the charity invited me to join its newly formed Missing People Choir, which has given me the opportunity to express my suppressed emotions of longing for my missing son, through the cathartic process of singing, and to meet other families in a similar situation. The choir has performed in London, York, Cardiff, and now on Britain’s Got Talent, helping raise public awareness of the charity and the issue of missing people. If you have a missing loved one and would like to find out more about the services we can offer, please get in touch.